Guests, we encourage you to Book Direct with The Stockade Bed and Breakfast to ensure you get the best available rate. We offer a discount for booking directly with us. This discount can be seen on our website by proceeding to Check Availability, enter your check-in and check-out dates, number of guests, then click on Special Rates, and enter the promotional code BookDirect. Your Special Rate will appear if there is room availability. NOTE: Not available during special events or holidays, and citywide convention dates. Cannot be combined with any other discount. To those who will be staying with us in the coming year, both new guests and repeat guests, we look forward to ensuring that you have a delightful experience with us and will do all we can to make you feel “at home” in our B&B. If you have any special requests, please let us know. Feel free to call us prior to your arrival of any requests or concerns. We are always happy to hear from you! It is not too early to make your reservations for your upcoming vacation, whether in the Spring, Summer or Fall, ensuring that we will have availability for the dates you want to stay with us. Tucked into south Baton Rouge’s charming tree-lined neighborhoods, The Stockade Bed and Breakfast offers welcoming inn accommodations to guests from all around the world. 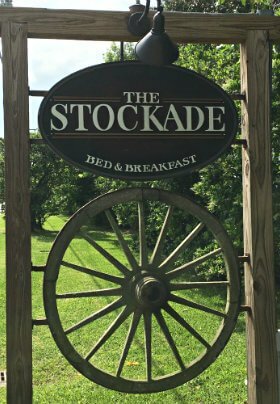 Our licensed and inspected bed and breakfast is named after the Civil War stockade that occupied the grounds and is listed on the National Register of Historic Places. Our large, Hacienda-style house offers five main-house accommodation options: four spacious guest rooms and one two-bedroom suite, each with a private bath and original artwork adorning the walls. Guests rave about our homemade gourmet breakfasts, included in your stay. The Stockade Bed and Breakfast’s generous grounds are certified by the National Wildlife Federation as a Backyard Wildlife Habitat. Nature lovers delight in walks along the backyard trail of The Stockade Bed and Breakfast to explore the wilderness of native foliage and wildlife. 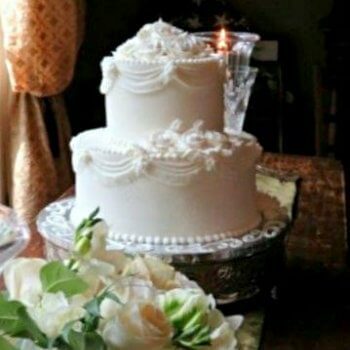 The inn’s beautiful main house and gorgeous grounds are popular locations for events of all kinds: intimate weddings, bridal and baby showers, small gallery shows, and exclusive gatherings and retreats. We offer a unique ambiance that combines history, nature and warm hospitality unlike any other. 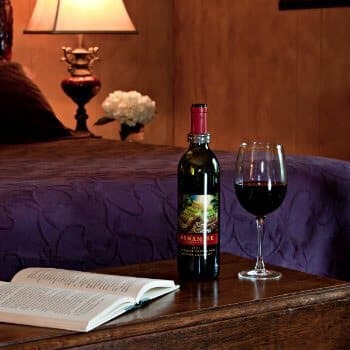 Come experience the finest in Southern bed and breakfast lodging at The Stockade Bed and Breakfast. Thank you for visiting our website. 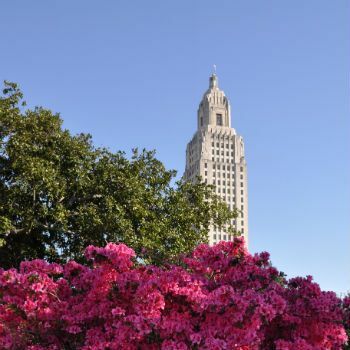 The site is rich with information on our inn, suggestions on what to do while in Baton Rouge and so much more. We hope it will convince you to visit us. If you have never stayed at a bed and breakfast, we hope that our Note from Your Innkeeper will give you an idea of how we run our B&B and may answer any questions you may have. Enhance your stay with us! Our Packages page has various packages for Romance, Area Fun and Seasonal Specials which change out often, so be sure to check back from time to time. Remember that the sooner you book your stay, the better chance you have of getting the dates you want most. This is especially true during holidays and when there are special events in Baton Rouge. We publish blogs on our website twice a month which are of interest to tourists who visit our area. We also publish a recipe monthly, many of which are for foods which reflect the culture of Louisiana. We hope that you will like us on Facebook, check us out on Linked In, follow us on Twitter, check out our Pinterest page, and view our videos on our YouTube Channel.